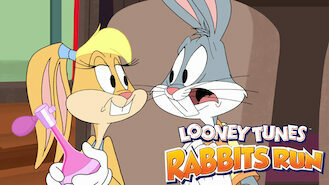 Not in Canada but still want to watch Looney Tunes: Rabbit's Run? When a perfume sales-bunny inadvertently creates an invisibility potion, she and her new pal Bugs find themselves enmeshed in a caper full of danger. All she wants is to do is create an iconic perfume that changes lives. Is that really so much for a bunny to ask for?